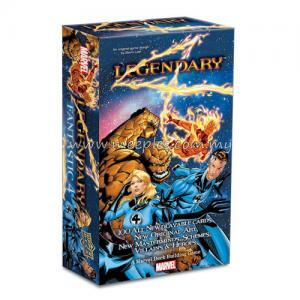 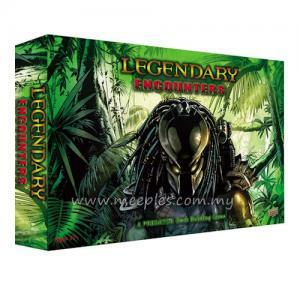 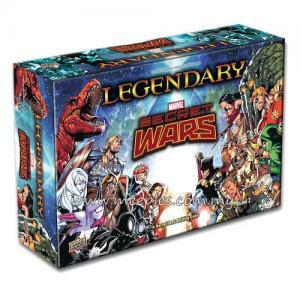 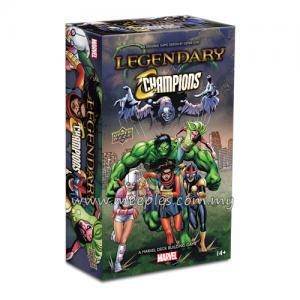 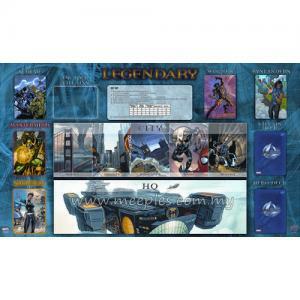 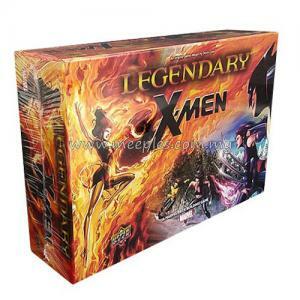 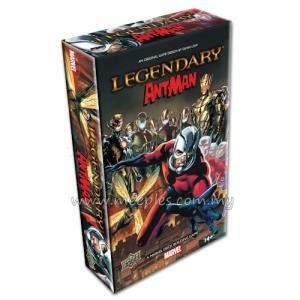 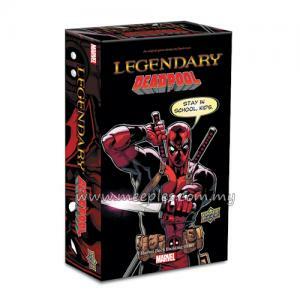 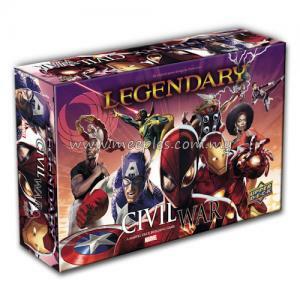 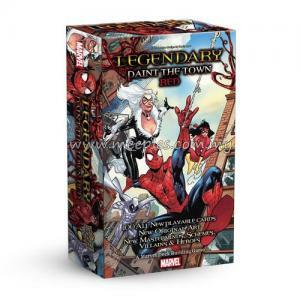 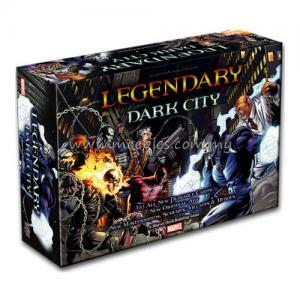 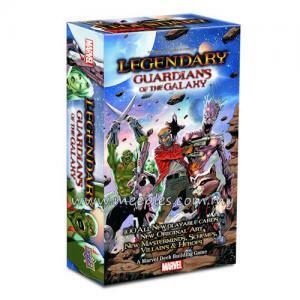 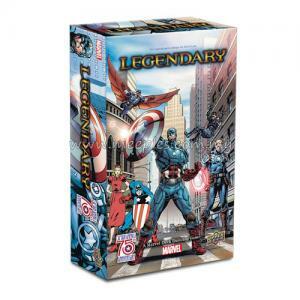 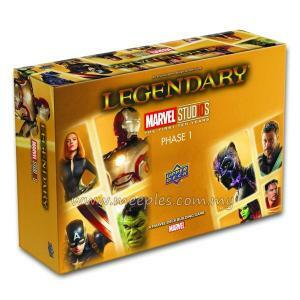 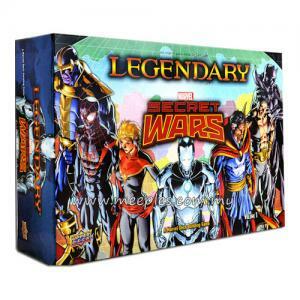 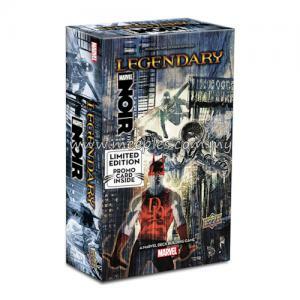 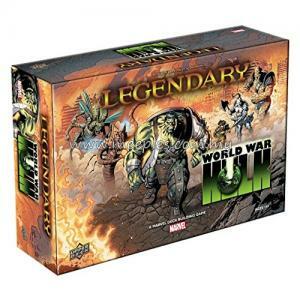 As the 3rd big box expansion since Dark City, Legendary: Secret Wars - Volume 2 allows players to play through the Secret Wars storyline within Legendary! 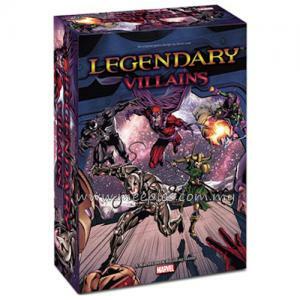 With 16 all new Heroes, 6 new Villain groups, 4 new Masterminds and 6 new Schemes ready to challenge players like never before! 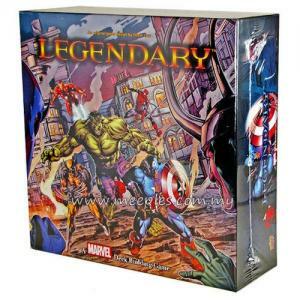 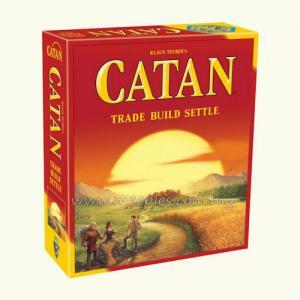 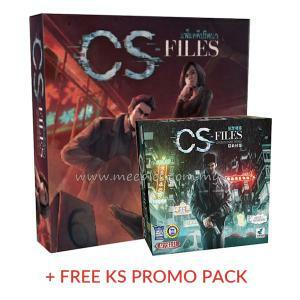 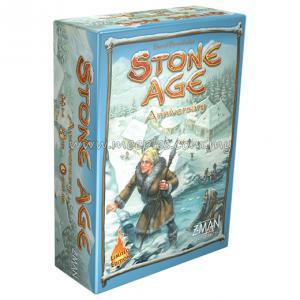 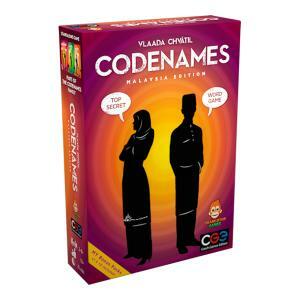 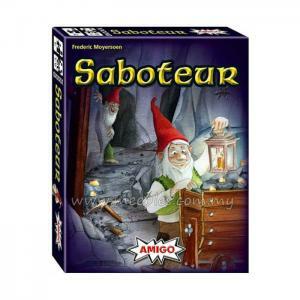 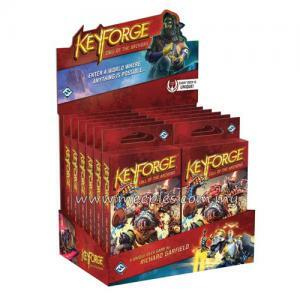 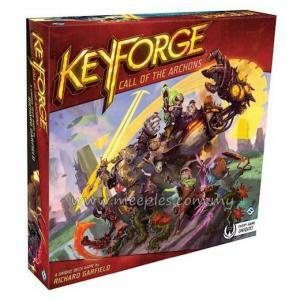 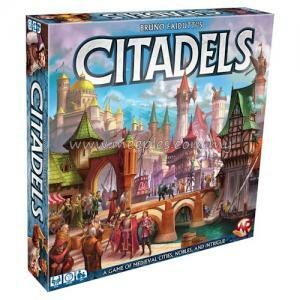 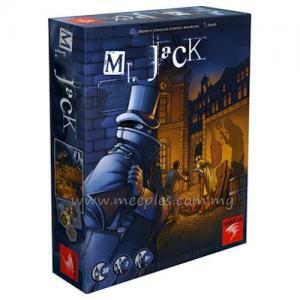 Players can work both with and against other players to defeat the various Battleworlds while laying waste to planet Earth and, for the first time ever, players can now play as the Mastermind against the other players! Build your team to battle against the various universes in Battleworld including the X-Men '92, Mrs. Deadpool and the Howling Commandos, Deadpools Secret Secret Wars, and the Masters of Kung Fu!